Something wicked this way comes! And, of course, when we say “wicked,” we mean wicked fun, which is pretty much the only way to describe the city’s annual Village Halloween Parade. 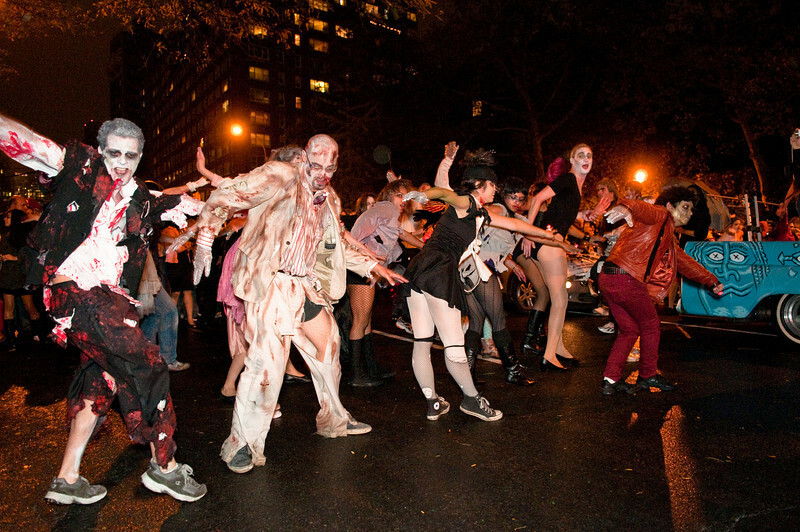 Located in the heart of the West Village, this spooktacular event features puppets, bands, dancers, and thousands of New Yorkers as they march up Sixth Avenue in costumes of their own creation. Whether you decide to participate in the festivities yourself or simply observe the action from the sidelines, this is guaranteed to be a night(mare) to remember.